My recent stay at Arbors at Delaware exceeded my expectations. The staff was both helpful and friendly, and the food was wonderful. 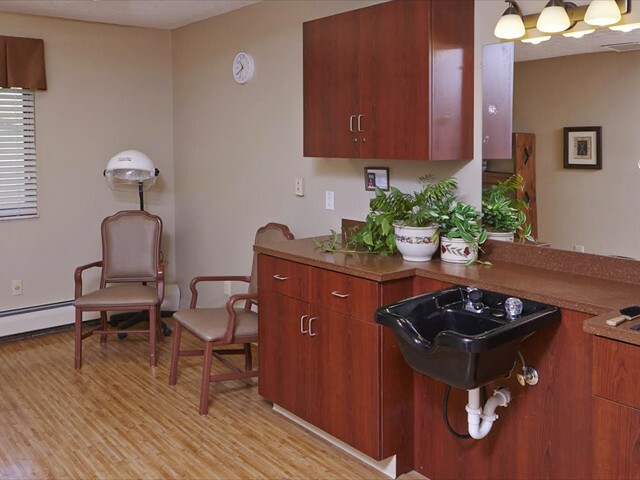 The Therapy Department is knowledgeable and caring with the residents. 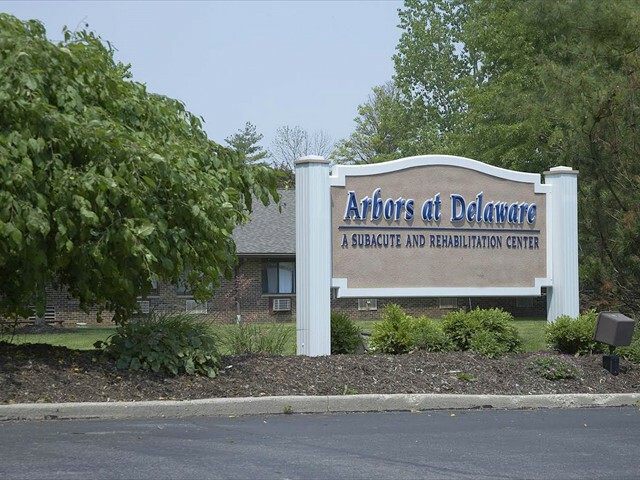 I would recommend Arbors at Delaware to anyone needing rehabilitation. I came to Arbors at Delaware for rehabilitation following a hip surgery. I had the option of returning home, or choosing inpatient physical therapy, and I’m glad I chose the Arbors. The therapists are knowledgeable and encouraging, and I made better progress working with them than I would have at home on my own. Everyone on the staff is always willing to help and work hard to make you feel at home. 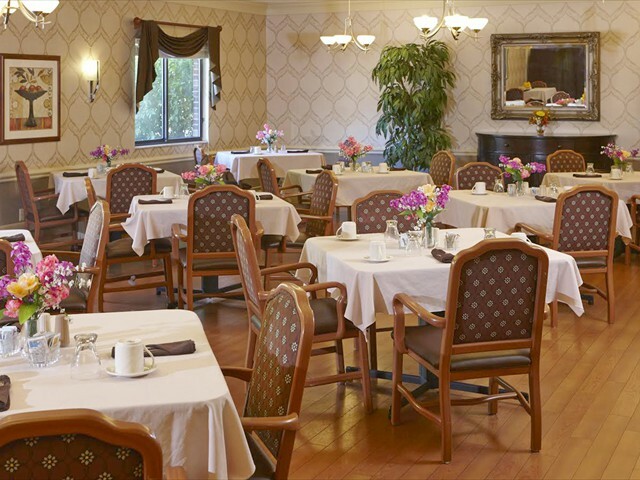 I very much enjoyed my stay at Arbors at Delaware and I would recommend the center and the services to all of my friends and family. I was admitted to the Arbors at Delaware in July, for intensive wound care. Two months later, I was readmitted to the hospital for a second surgery. The doctor at the hospital wanted to know when I had my skin graft done. I told him I didn’t have a skin graft, but the progress was from the care that I received at Arbors at Delaware. Needless to say, I was only in the hospital for four days this time, compared to nine days after the first surgery. The Arbors at Delaware has a great nursing team and management staff who truly care about the residents they have, as well as offering support to the patients’ families. 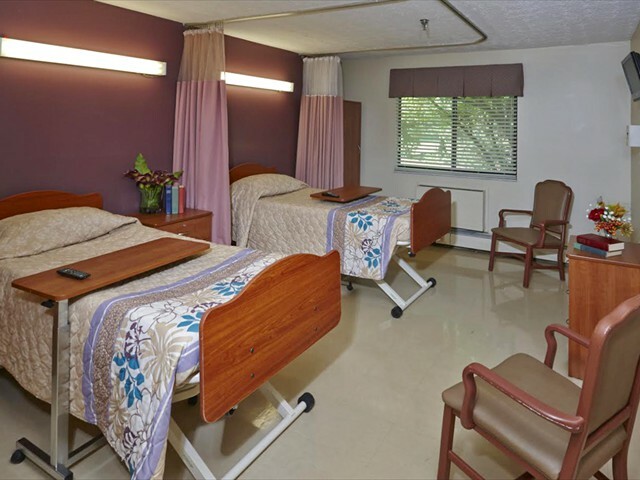 The comprehensive services at Arbors mimic inpatient hospital care. 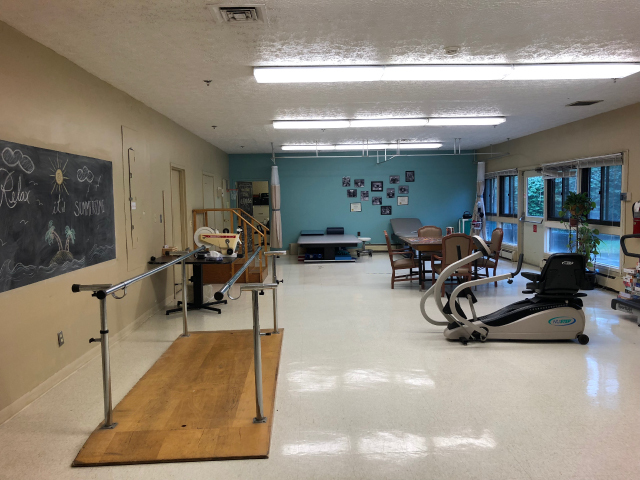 Rehabilitation to discharge home and independence are the Arbors’ goals.